For over 80 years, customers have relied on Atlas for customer service, innovation, versatility, value and award-winning quality products. In this competitive and constantly changing business, our longevity says more about our quality, prices, and customer satisfaction than anything else. 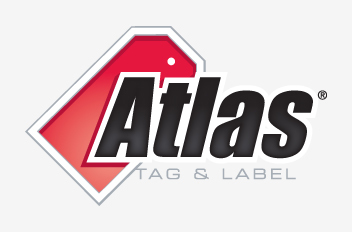 From specialized, custom applications to standard stock solutions, Atlas Tag & Label is your best business choice. We will make certain that you have the right tag or label for the right job, on time.